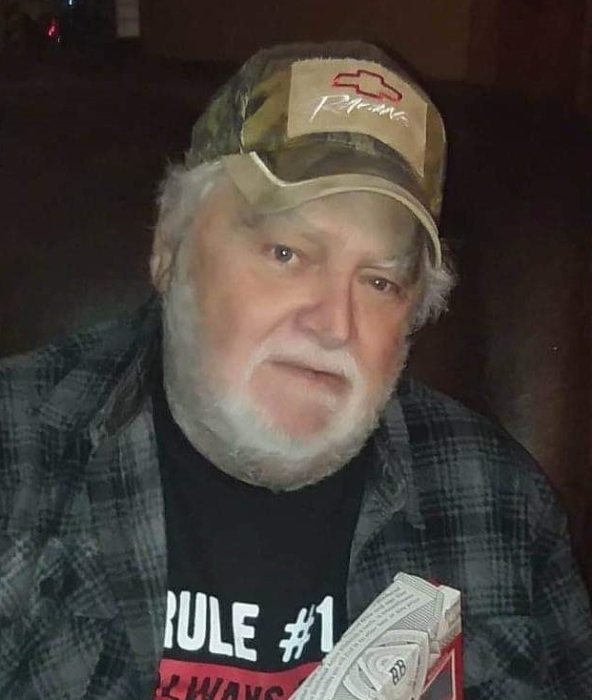 Robert L. Cleeton, 63, of Tovey IL, passed away in the loving presence of his family on Sunday March 17, 2019. Robert was born on May 28, 1955 the son of Robert and Betty (Neal) Cleeton in Springfield IL. He married the love of his life Roberta Graves, on October 26, 1974 here in Springfield. He is survived by his wife, Roberta Cleeton of Tovey; son, Edward (Rebecca) Cleeton of Tovey; daughters, Angie (John) Fifer of Springfield and Crystal (Kevin) Bell of Riverton; mother, Betty Cleeton of Springfield; brother, Wendell (Linda) Hollinshead of AZ; sisters, Alice (David) Hauck of Florida, Diane George (Mike Sexson) of Kincaid and Bonnie (James) Morton of Springfield; aunt, Evelyn (Ed) Cain; uncle, Allen Cleeton; fourteen grandchildren; thirteen great-grandchildren; many other aunts and uncles; and many beloved nieces and nephews. Visitation will take place of Thursday March 21, 2019 at Ellinger-Kunz & Park Funeral Home from 5:00 p.m. to 7:00 p.m. The funeral service will take place the following morning at 10:00 a.m. Burial will follow at Oak Hill Cemetery.